Cruz has professed little resistance to sparring with O'Rourke so far. 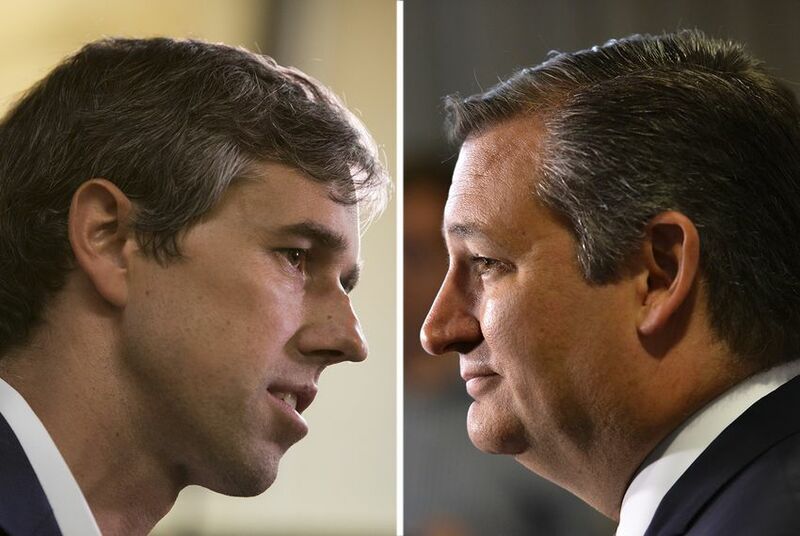 Asked in March if he would debate O'Rourke, Cruz told reporters he is "sure we'll see a debate in this race." Cruz noted that he debated U.S. Sen. Bernie Sanders, I-Vt., multiple times on national TV last year before adding, "I am not remotely afraid to debate left-wing liberal socialists." Beto O'Rourke to major Democratic super PAC donor: "Thanks, but no thanks"